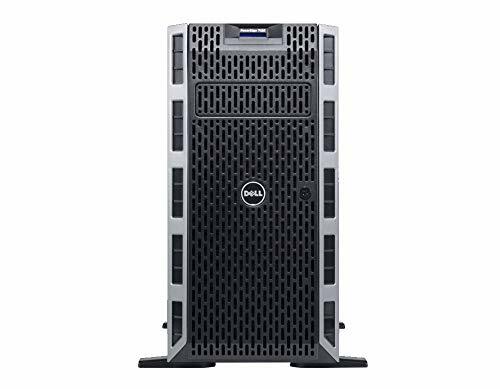 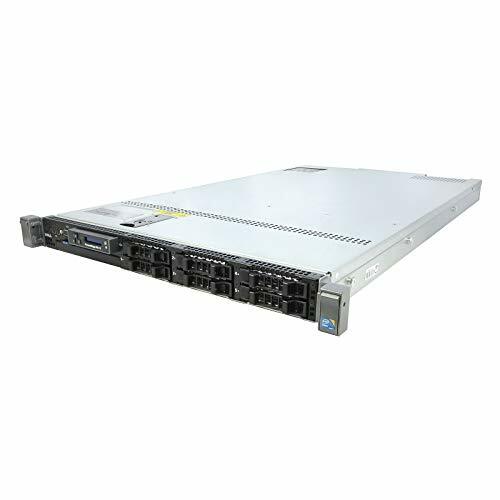 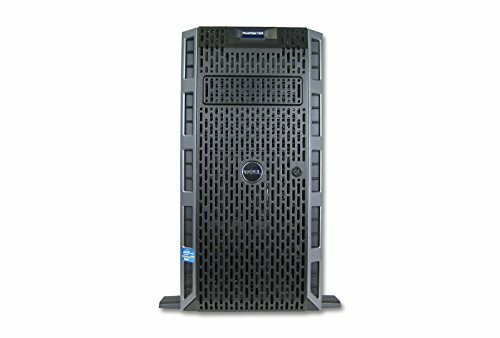 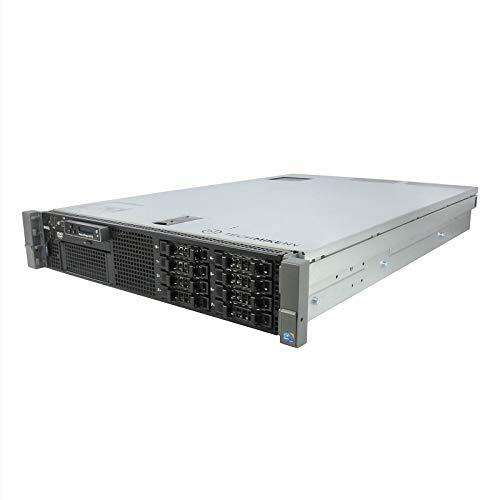 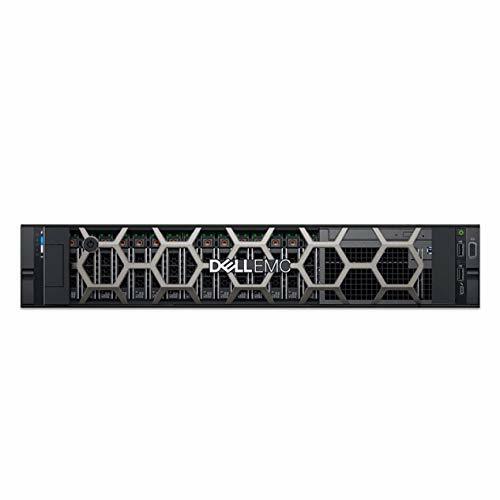 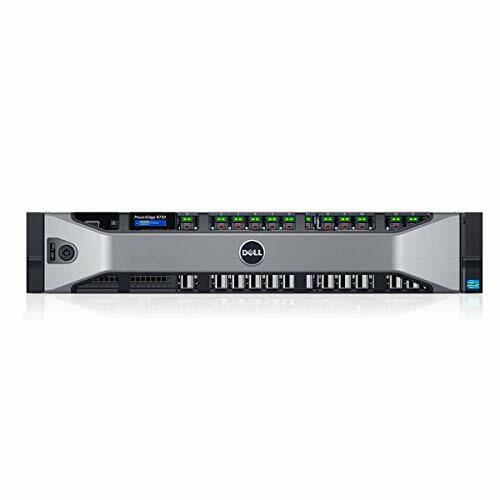 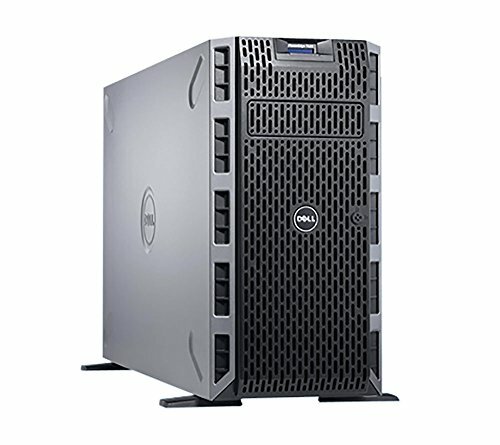 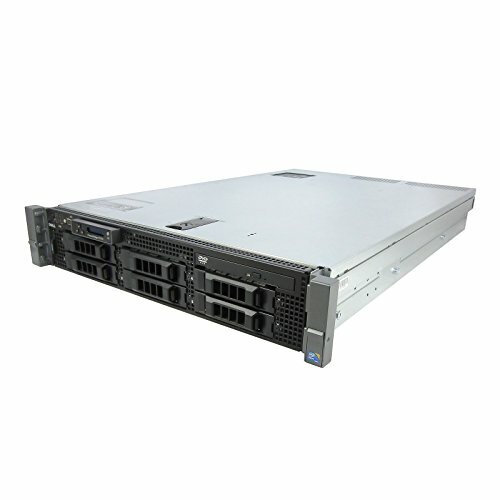 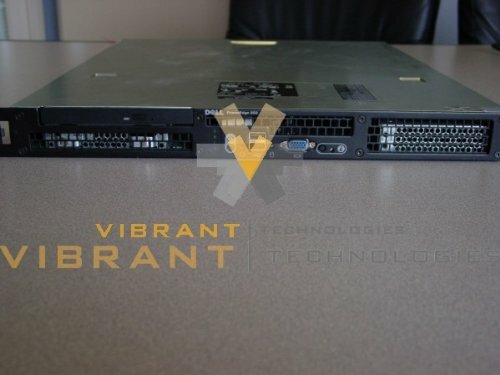 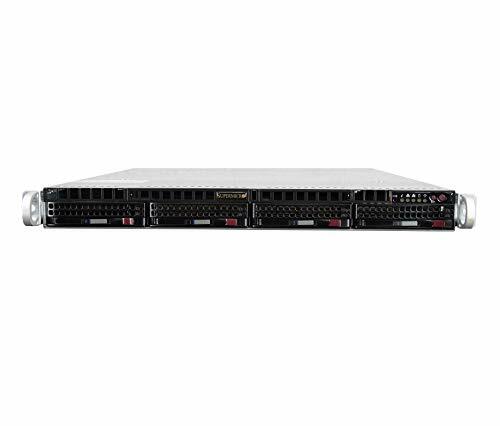 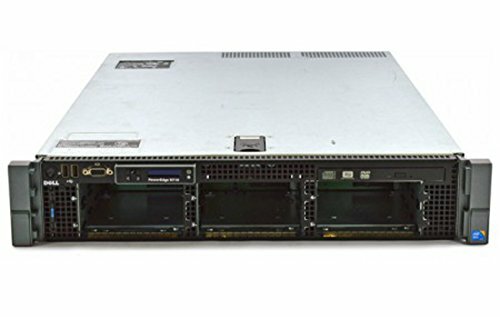 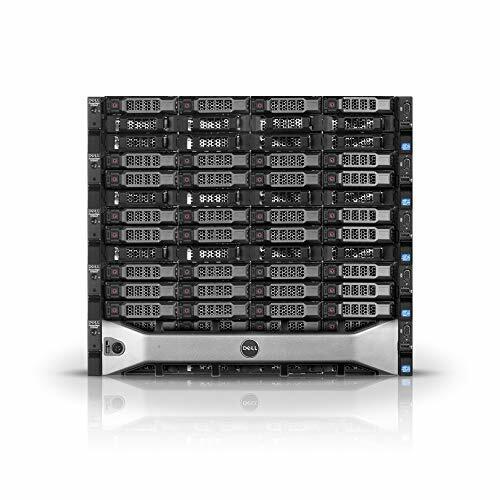 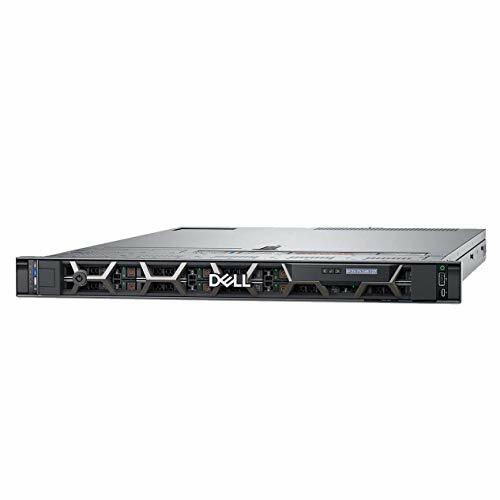 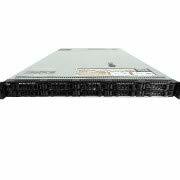 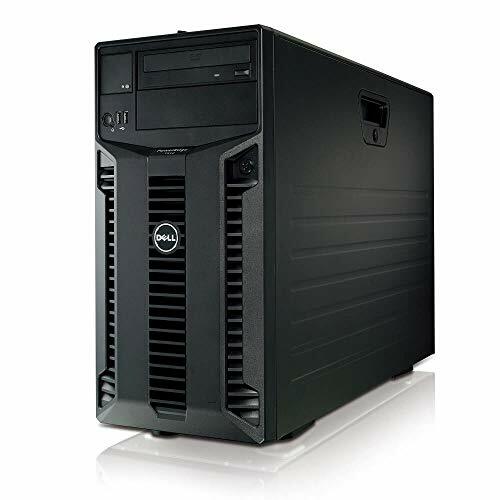 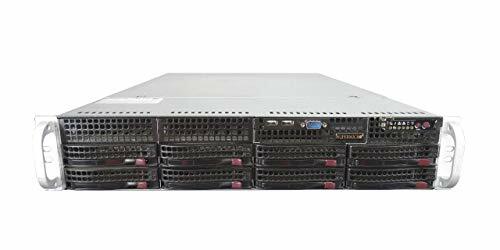 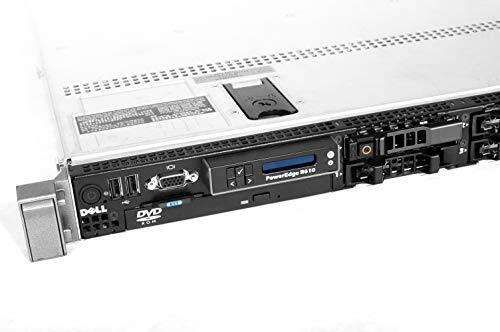 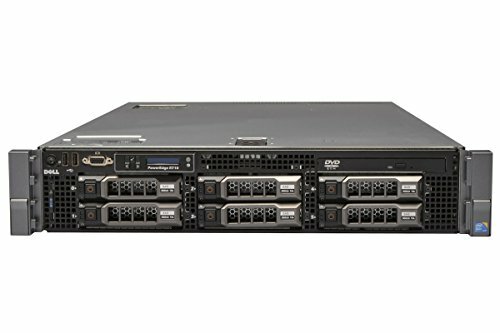 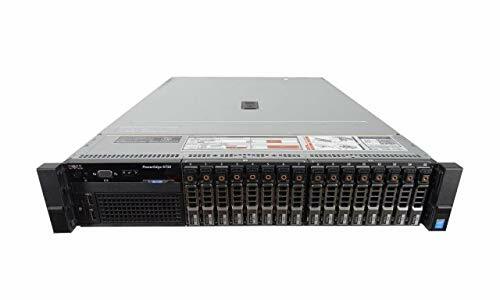 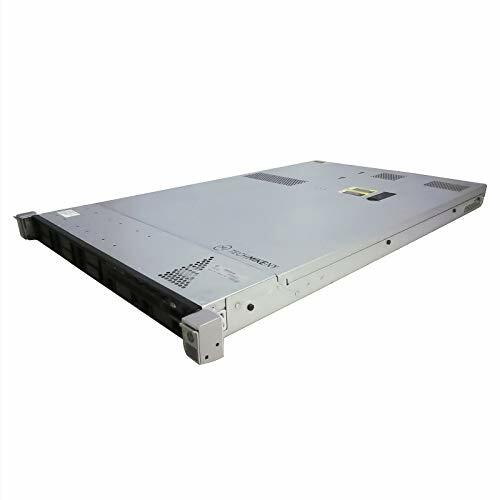 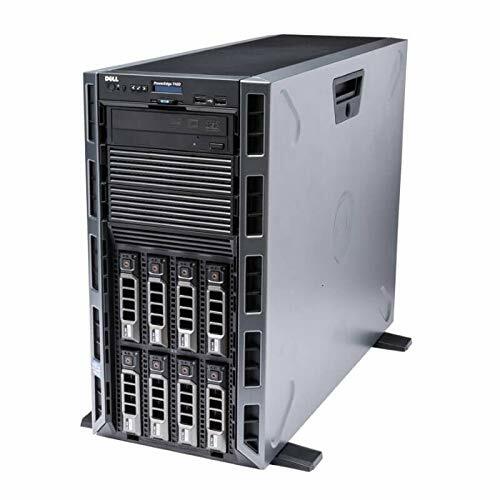 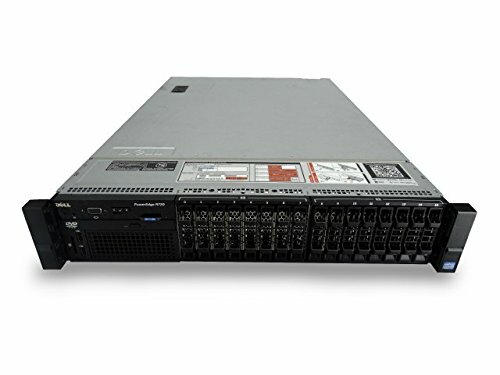 Dell PowerEdge 2950 Dual Xeon E5430 2.66 GHz 2U Server General Features: No Operating System! 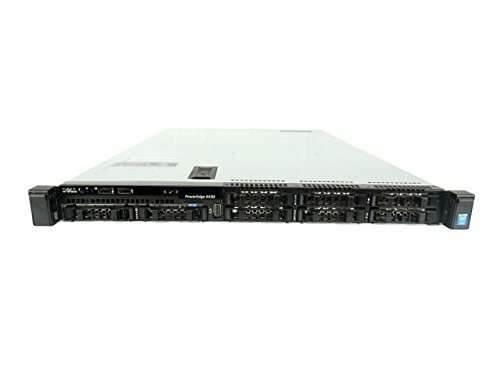 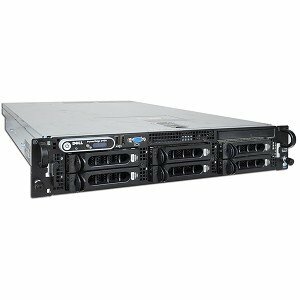 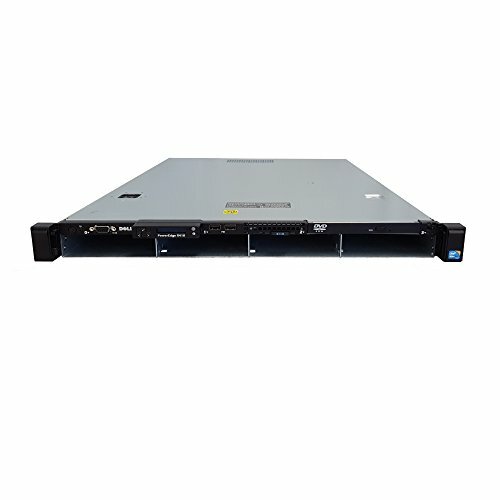 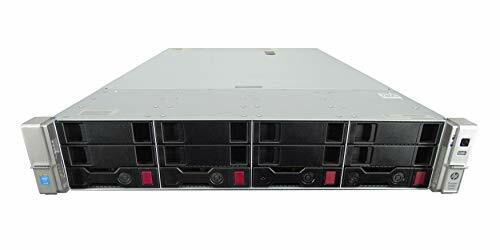 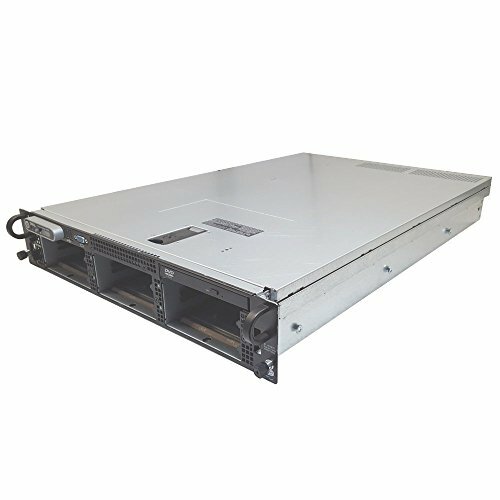 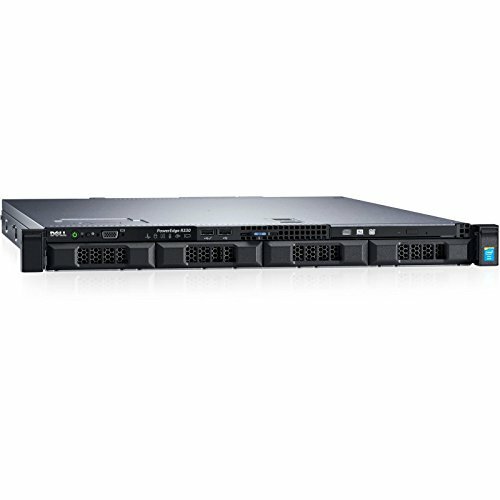 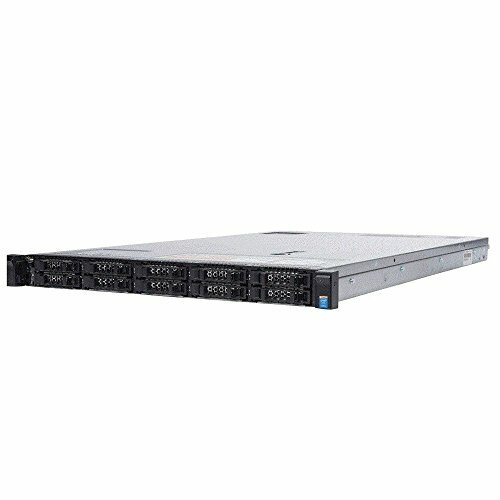 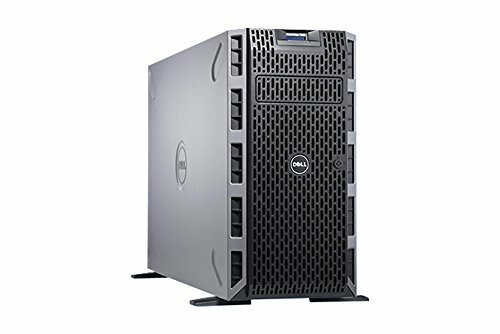 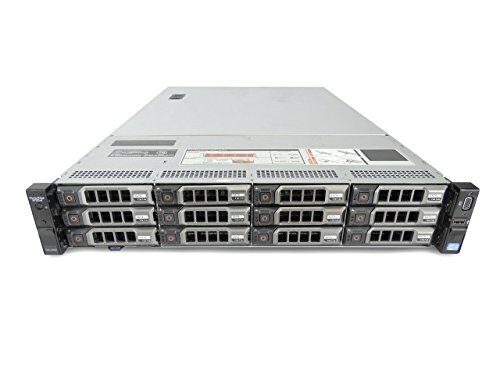 Customizable PowerEdge R710 Server! 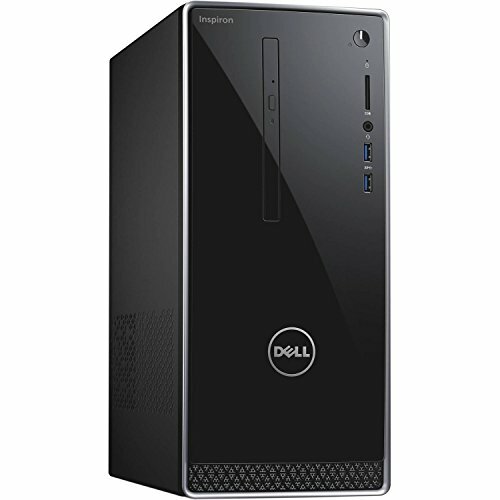 Choose Operating System, Processor, Memory, and Storage upgrades before checkout! 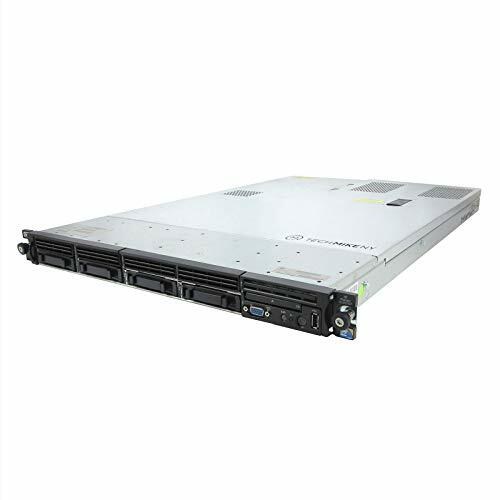 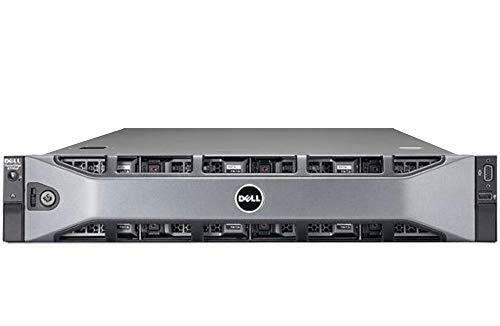 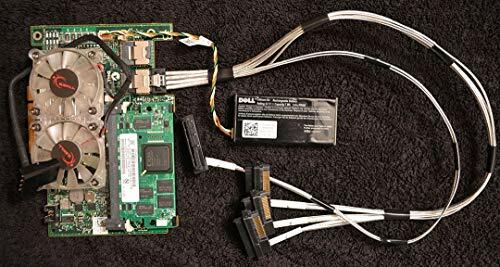 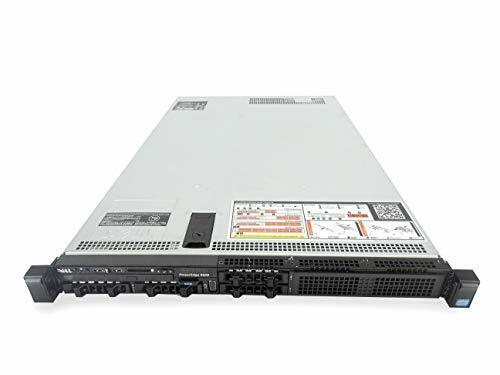 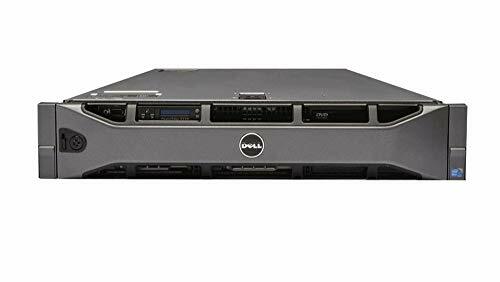 Dell PowerEdge T420 Server, Customizable SATA Server. 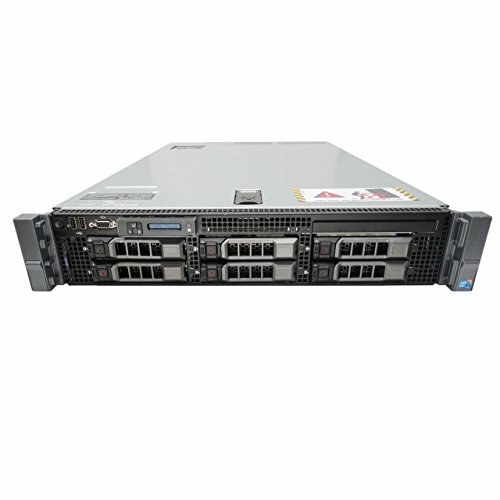 Choose your upgrades before adding to the cart! 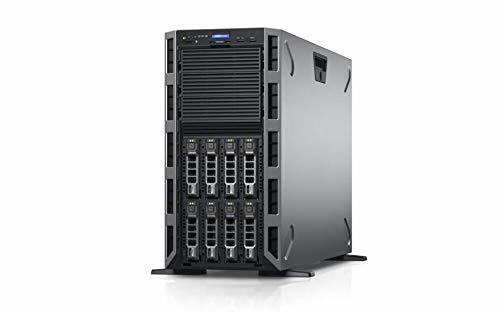 The highest capacity file server for midsize businesses, perfect for backup or database archiving!